By: Jay L. Alberts, Ph.D.
Primary care physicians do much more than give you physicals and refer you to specialists. Indeed, research suggests they keep you out of the emergency room, operating room and intensive care unit. Studies show that in states and areas of our country where there is more primary care, health outcomes are superior, with lower costs. People are less likely to be hospitalized, and death rates are lower for cancer, heart disease and stroke. Primary care can have a dramatic effect on your health. Why? Because primary care doctors are trained to recognize and manage a wide range of acute and chronic health problems. And they get to know their patients (and their health issues) well. In order to serve the growing needs of the former NFL player, your primary care doctor doesn’t work alone. He or she is often the quarterback guiding a whole team of healthcare professionals focused on helping you set realistic goals for managing health issues, staying well through lifestyle changes and accessing appropriate specialty medical services such as orthopedics or neurology. These doctors oversee the team providing primary care for you and your family. 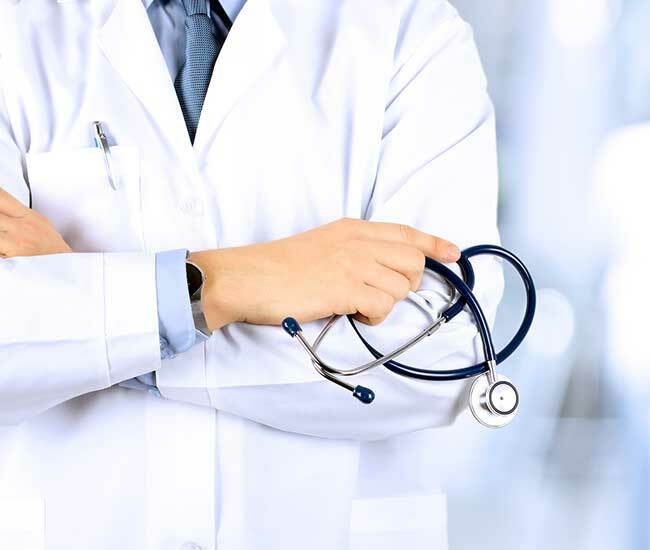 They diagnose and treat a wide variety of acute and chronic health problems, and connect you with the appropriate services for routine and specialty care. Trained to provide acute and chronic care for adults of all ages, they specialize in health screenings and management of common adult health problems. Internists are adept at caring for patients with a complex combination of conditions. Family physicians provide wellness, preventive, and acute and chronic disease care across the lifespan. They treat entire families, from newborns to the elderly. Their training includes internal medicine, pediatrics, geriatric and mental health care. All of these health care providers work to provide you and your family with comprehensive, continuous and compassionate care. But they can’t work in isolation — they need your help. Come prepared with a list of questions to every appointment. Share your agenda and goals with the PCP and their team so they can work together to help you enjoy a longer, healthier life. Jay L. Alberts, Ph.D., is the Director of the Cleveland Clinic Concussion Center. Cleveland Clinic is a Brain and Body partner of The Trust.